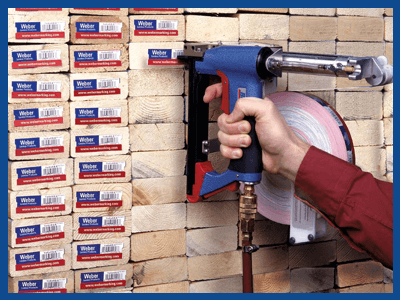 Lumber Tags - Durable, Flexible, Waterproof | ID Label Inc.
ID Label Inc. has extensive expertise in manufacturing lumber tags for sawmills, lumber yards and logging companies. We use durable, flexible, waterproof materials in custom sizes and colors for easy identification. 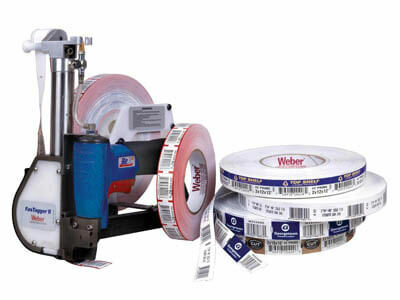 At ID Label, we use the best combination of materials to produce premium-quality barcode labels engineered for your specific application. Through our 20-step quality inspection process, barcodes are verified to ensure 100 percent scanning accuracy. Rely on our highly skilled staff to eliminate the expense associated with equipment, labor and media inventory. With our proprietary sequence-tracking software, we can even manage your unique number sequences at no additional cost.